Participants on the six Bismarck-Mandan high school trap shooting teams kicked off their third year of competition in the North Dakota State High School Clay Target League (ND CTL) with a chilly Practice Week 1 on Mar. 24 at Capital City Gun Club in Bismarck. 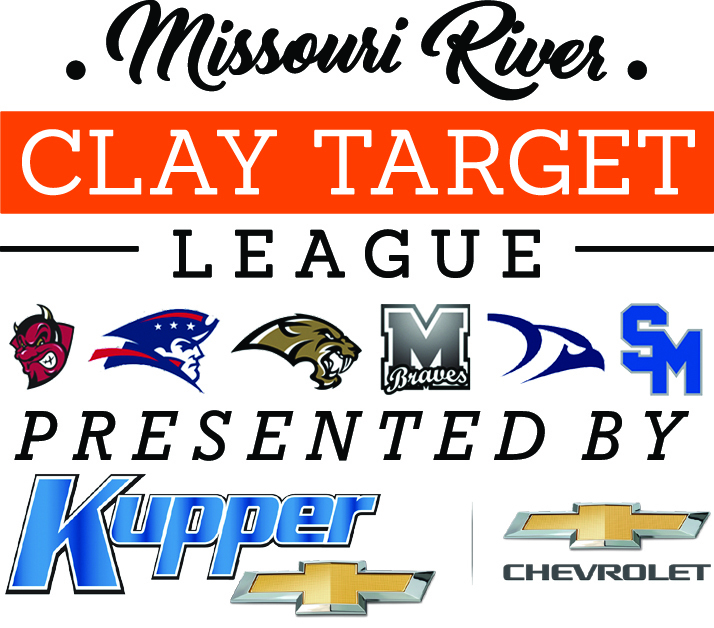 Despite the cold and windy conditions, veteran Missouri River Clay Target League (MR CTL) shooters set the stage and found themselves in mid-season form. “Good scores right out of the gate despite challenging conditions shows our veteran shooters are ready to go and set the example for the rest of their teammates,” said Nick Simonson, MR CTL volunteer coach, “with strong leadership cores in place at all six schools, we’re excited about what’s to come for MR CTL in 2019,” he concluded. Formed in 2015, the ND CTL competes in a virtual format, where student-athletes log their scores at a local shooting sports facility, which are then entered into the league’s online scoring system, where teams and individuals are ranked against their competitors statewide. This spring more than 1,600 shooters are participating on over 60 teams throughout the state. There are 204 Bismarck-Mandan area student-athletes participating in the ND CTL under the MR CTL banner this season. Capital City Gun Club hosts all six teams in the Bismarck-Mandan area in both spring and fall. MR CTL teams are led by a staff of 30 coaches and supported by 60 volunteers who help instruct, score and supervise as part of the 2019 ND CTL spring season. The program is funded by generous donations from local supporters including: Kupper Chevrolet, Kirkwood Scheels, MDU Resources Group, Friends of NRA, the NRA Foundation, Nodak Sportsman’s Club, North Dakota Wildlife Federation, Absolute Gun Dogs, Capital City Gun Club, Lincoln Sportsman’s Club, North American Coal Corporation, Rocky Mountain Elk Foundation, Beazley Engineering, P.C., Double H Guns, Lexar Homes, Clifford Erickson, LLLP, Gate City Bank, Warford Orthodontics, Delta Waterfowl-Puddle Jumpers Chapter, Starion Bank, Pretty Loaded and more than 30 other area sponsors. Featured Photo: Shooters take aim at a new season amidst the snow and cold temperatures of Practice Week 1. MR CTL Photo by Jason Lueder.